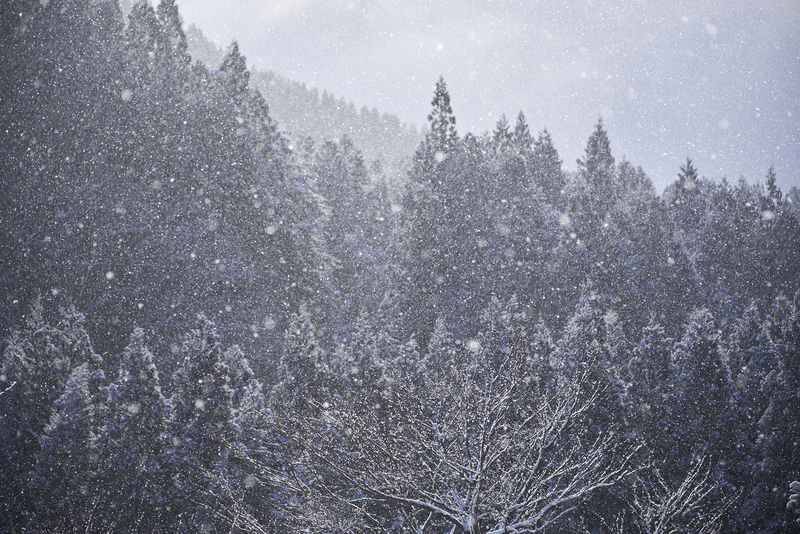 Ikeda Town is known as a snowy area in Japan. 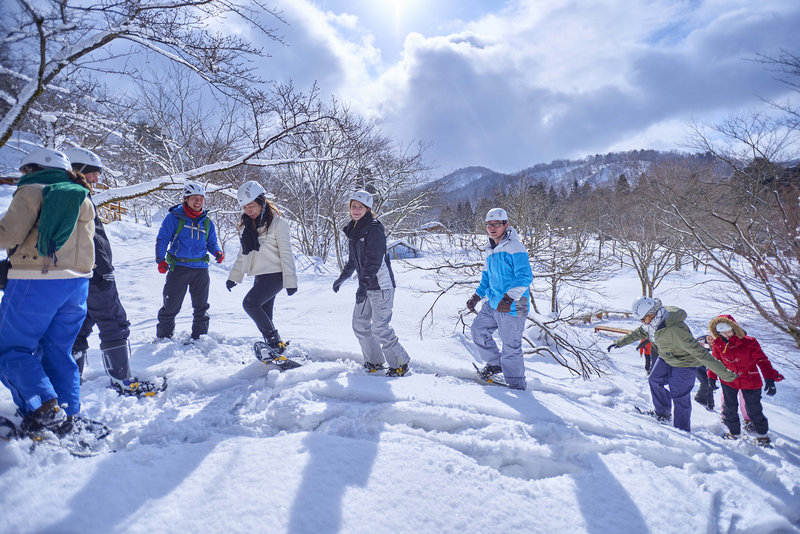 From December to March, visitors can enjoy the Snow Picnic, wearing snowshoes and walking in the snow. 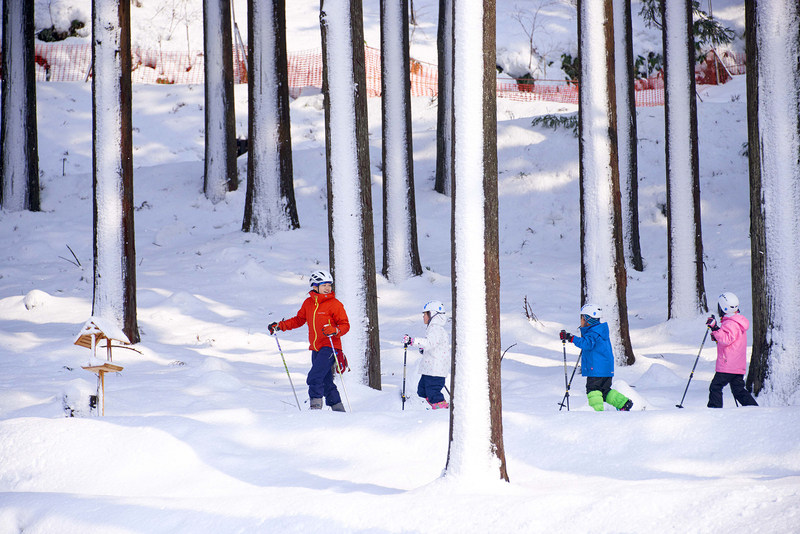 There are two trails available, the first is the Natural Course to enjoy snow in a slow pace, and the second is the Adventure Course for walking in a snowy forest. A family or group can also be divided into two and enjoy both courses. 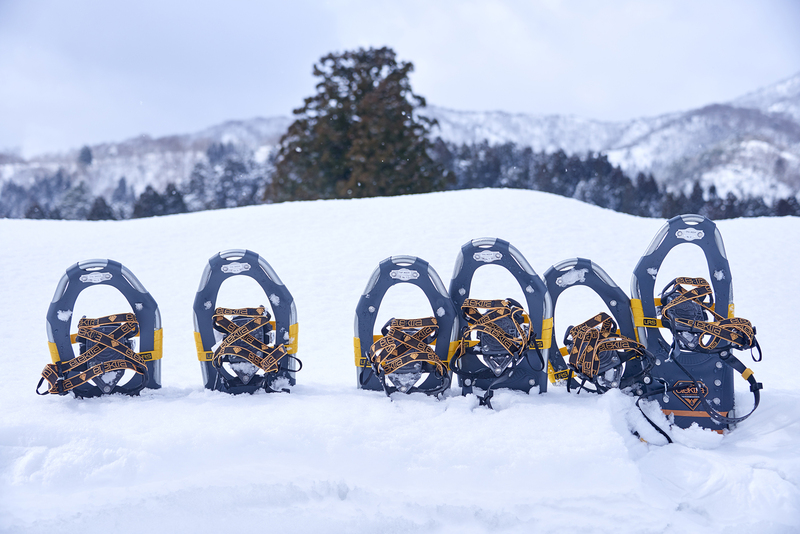 Tea time on the snow is amazing.